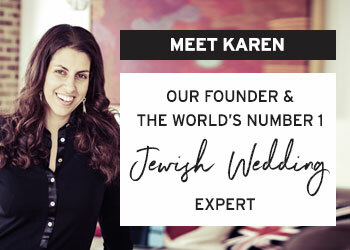 Today on the blog we’re introducing our 2nd gorgeous bride from our crop of 2019 Real Jewish Brides! Please give a warm welcome to Mimi, who will be marrying Andrew on 7th July 2019 at Hazel Gap Barn in Welbeck, Nottinghamshire, UK. THREE FACTS: THREE FACTS: (1) Mimi and Andrew met online in 2013. 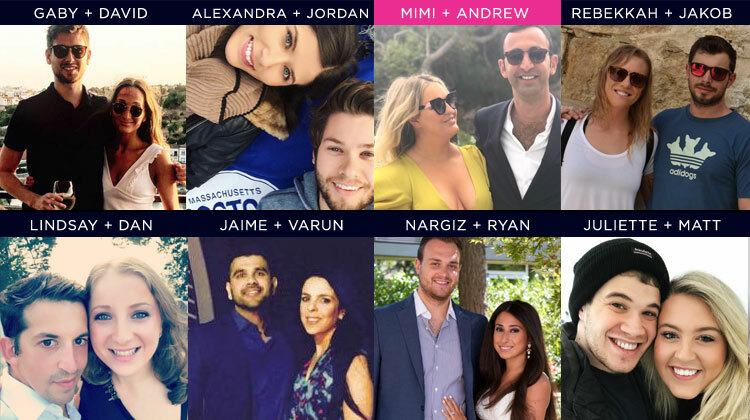 (2) Mimi is a flight attendant and writes her own travel and beauty blog on the side (3) Andrew proposed to Mimi, who at the time was nearing the completion of her conversion to Judaism, at the top of Masada – wow! Andrew and I met online. I used to succumb to a full-body cringe if I had to tell anybody that – but five years on and it seems a pretty common way of meeting, if not the most common. 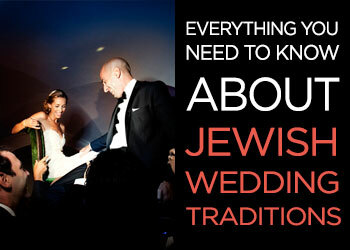 It wasn’t on J-swipe, nor was it on J Date, and that is because whilst Andrew was Jewish – I was not. We met on the good, old fashioned Plenty Of Fish, otherwise known as ‘POF’. Ok… perhaps there’s room for a mini-cringe still. 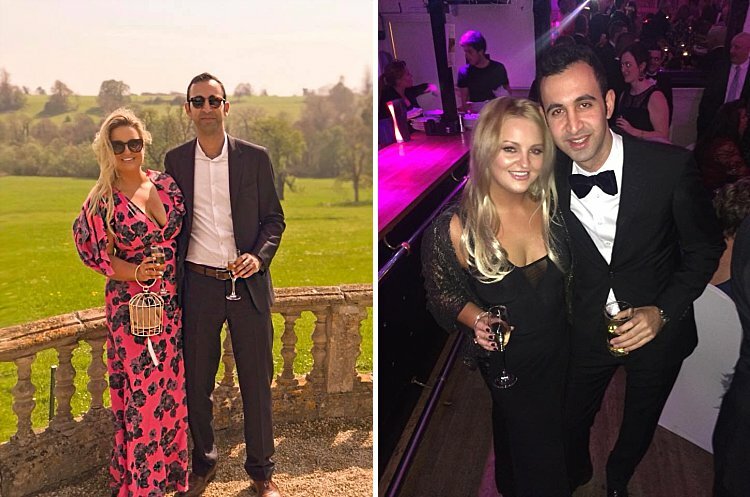 Andrew is a lawyer and I work as a long haul flight attendant and so between us we were both pretty busy – but we always prioritised our dates with each other, and Andrew took me on some pretty amazing ones. We spent our first year of dating practically living on the Northern Line, which isn’t fun by anyone’s standards. Andrew lived in North London whilst I was in Clapham, but eventually we realised it would make life much more enjoyable if we at least both lived on the same side of the Thames. And so after a year, I moved in with Andrew, we adopted two house bunnies who hop around our apartment (people think we are a little bit bonkers, and they’re probably right!) and the rest – as they say – is history! 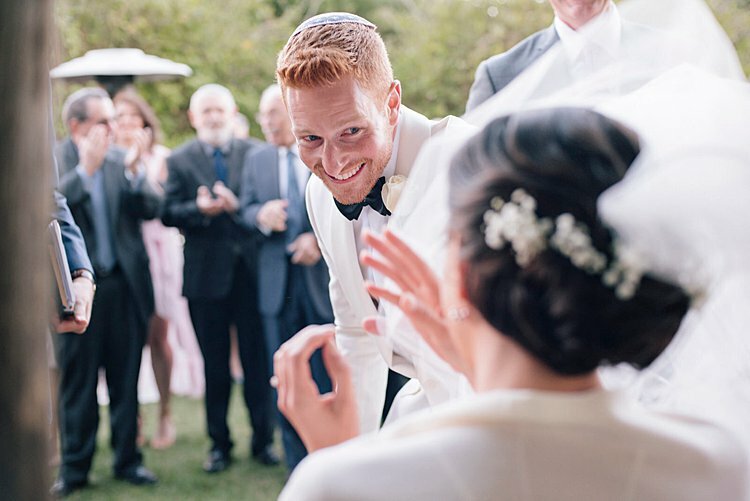 Gorgeous couple, gorgeous venue, gorgeous lemon grove… today’s Jewish wedding brings ALL the pretty. 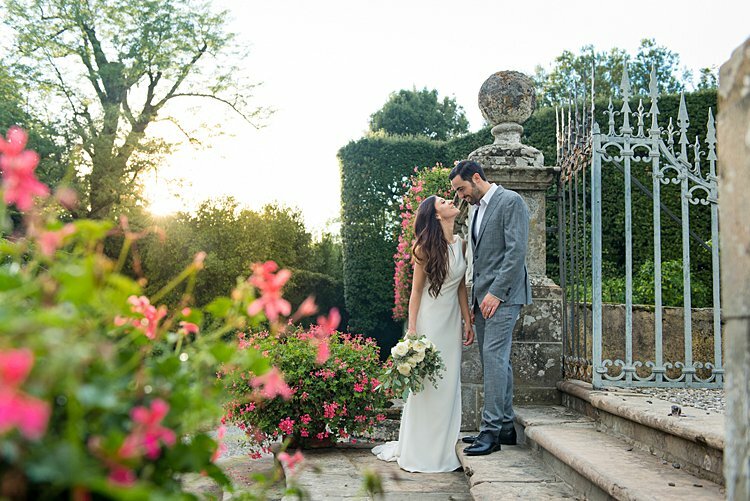 London-based Federica and Justin wanted a Tuscan destination wedding (and after looking at their stunning photos, you just might, too!). 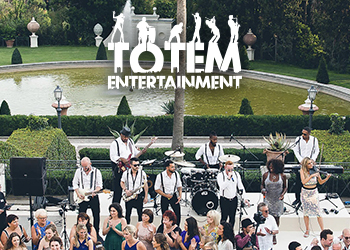 With the help of their wedding planner, Silvia from Smashing the Glass Recommended Vendor Infinity Weddings, they opted for an outdoor ceremony in the lush gardens of Villa Grabau. The thing that sold them on their venue? 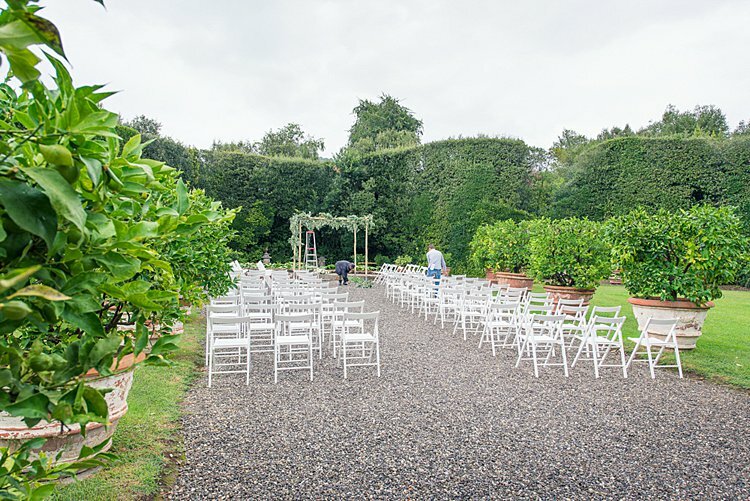 The chance to have their ceremony amidst a grove of lemon trees. Lemon trees! It doesn’t get much more idyllically Tuscan than that, does it?! And the favors? Lemon soaps from none other than Lush, thanks to a connection at Lush HQ. 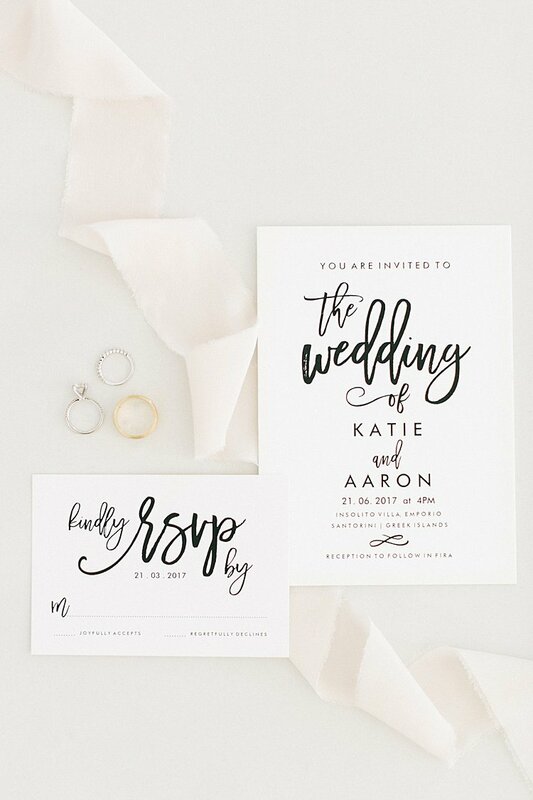 Even better, the couple opted to tag them with guests’ names and table numbers, making them do double duty as a table plan. This is one favor I personally would’ve been very happy to receive – if you guys have any leftovers, you know where to send them! Photographers Rhapsody Road delivered the natural, relaxed photos the couple hoped for — and then some. 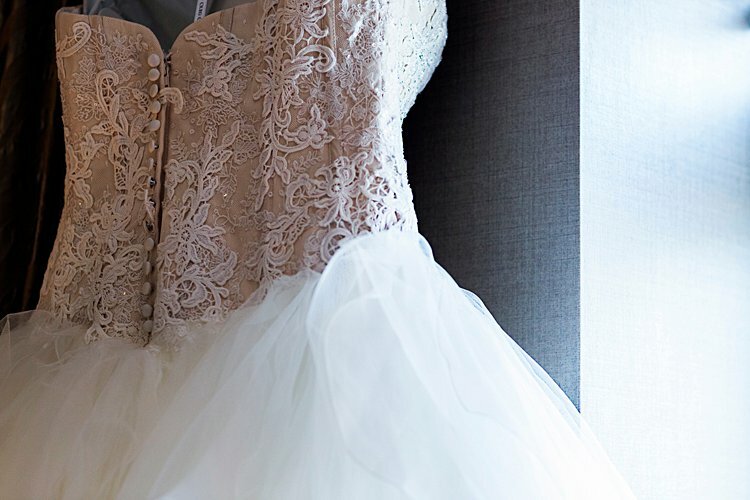 From the emotion to the details to the rolling Tuscan hills in the background, it’s all there. 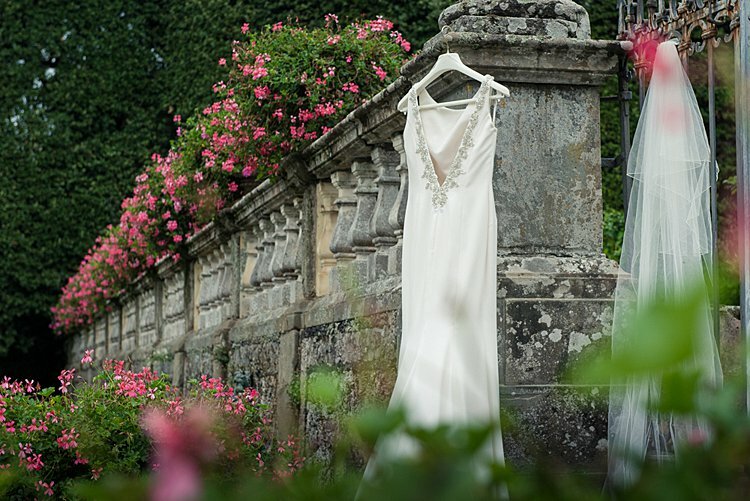 Federica, the bride: Our wedding planner, Silvia from Infinity Weddings, provided us with a list of venues in Tuscany. We shortlisted the venues, jumped on a plane, and went to meet Silvia. 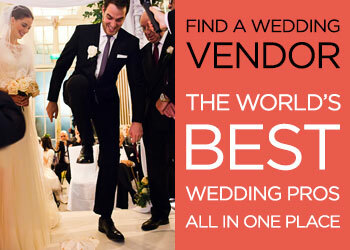 We then visited all the venues we liked the look of and narrowed it down to two that we loved. From there we did a lot of research into local hotels, distance from airports, coach hire, etc. Finally, we made the decision to go with Villa Grabau. We loved the lemon house and surrounding grounds; it just had a relaxed aura about it that we picked up on immediately. 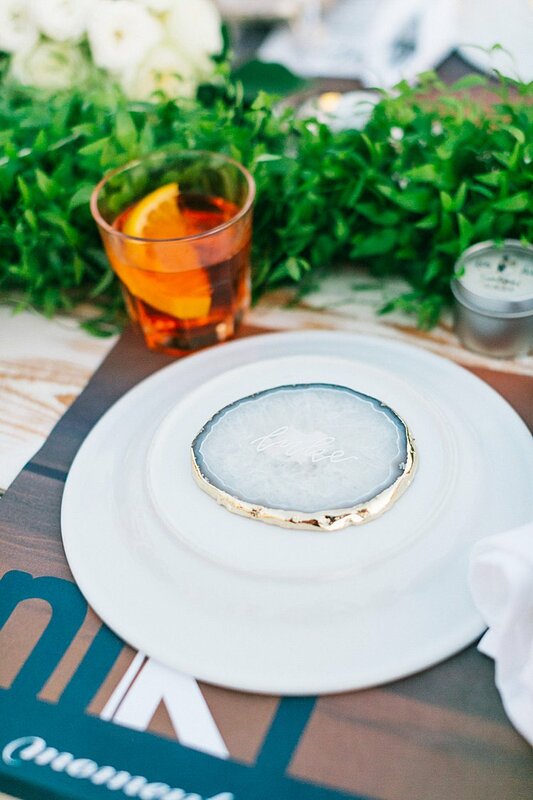 When Silvia showed us the lemon house we instantly realized that that was where we wanted to have the wedding. 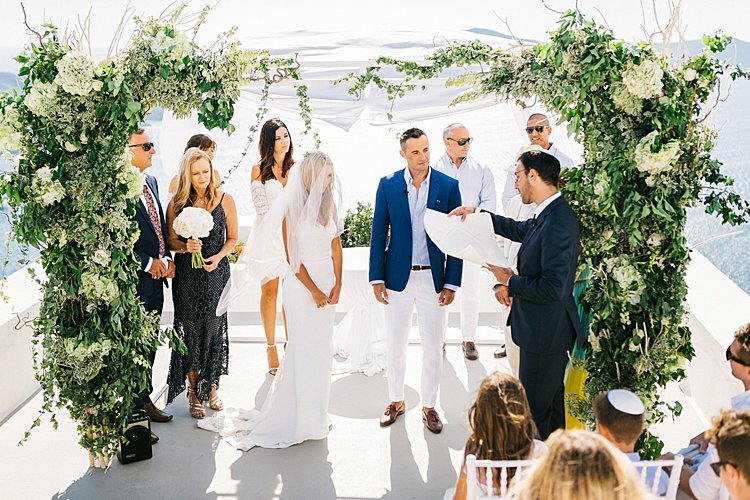 Today’s destination Jewish wedding is serious #venuegoals. 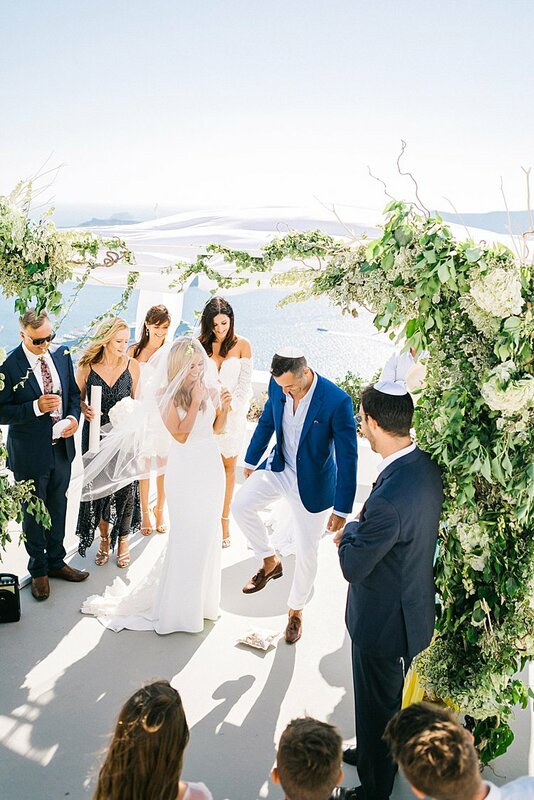 NYC-based Nejla (@acutestyleaddict), a personal stylist, and Alex, who works in finance, married at Villa Cimbrone in Ravello, on the breathtaking Amalfi Coast in Italy. 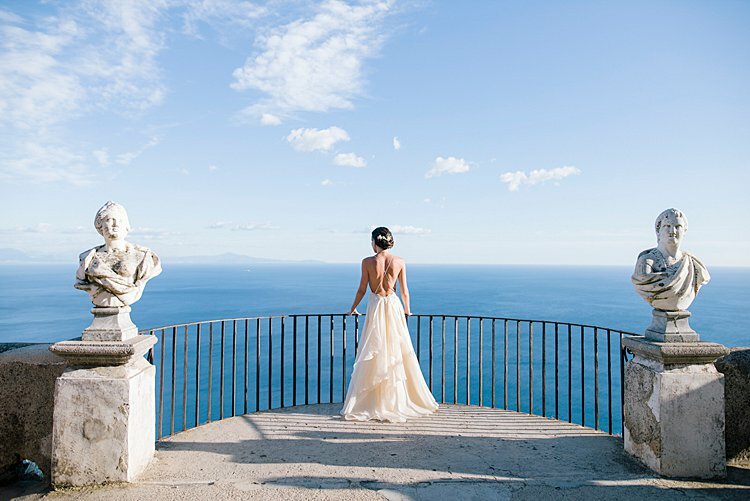 The couple visited Ravello just after getting engaged, and the minute they set foot in their venue they knew it was where they would wed.
And can you blame them? You have GOT to see the views from this place. 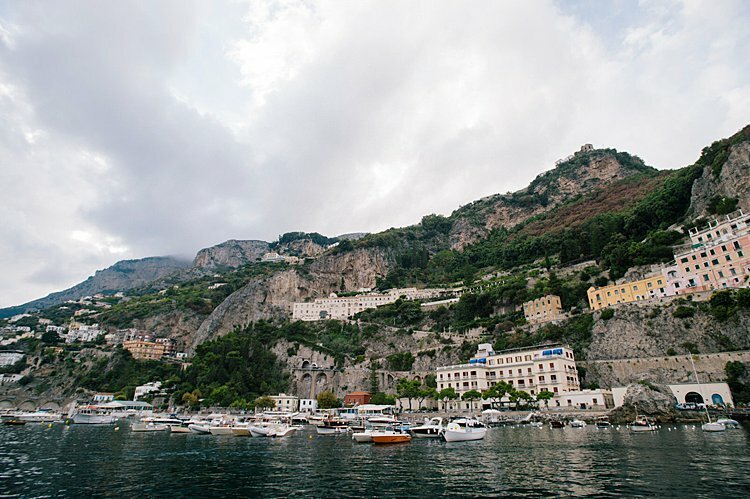 It’s literally smack dab in the middle of the swoon-worthy Amalfi Coast, right on the water. We could not possibly come up with a dreamier setting. 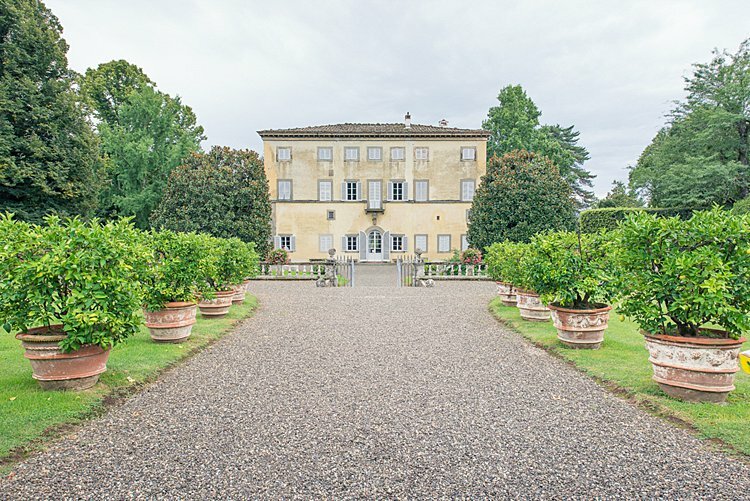 And that’s not even mentioning the villa itself, where the meal was held — it dates back to the 12th century (! 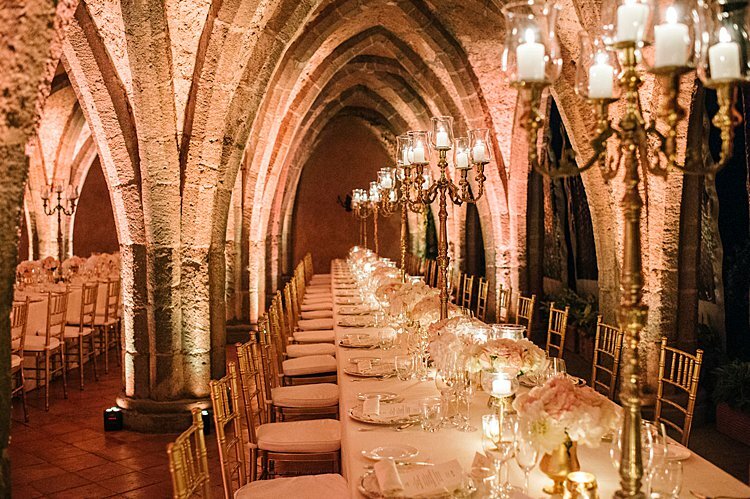 ), and the dining setup seriously looks right out of the castle from Beauty and the Beast. 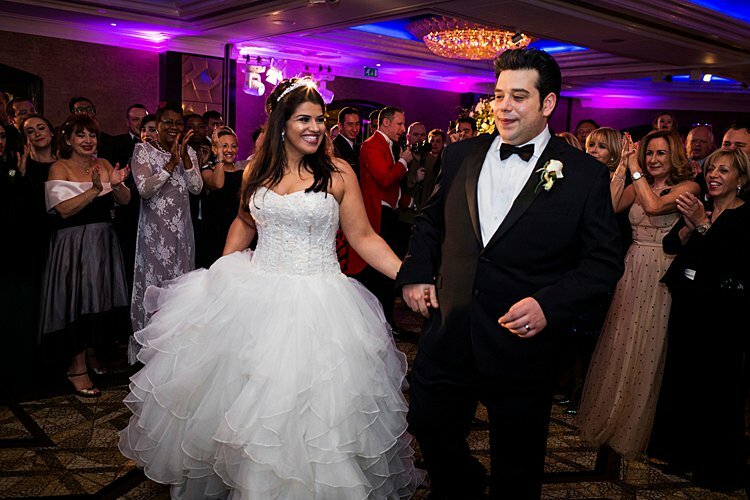 With such a stunning venue, Nejla and Alex understandably wanted to let the natural beauty of their surroundings take center stage. 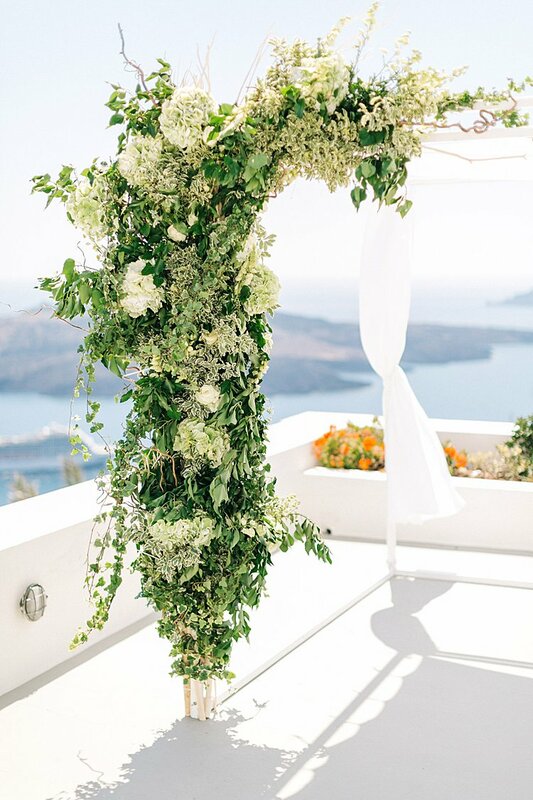 As such, they kept their dà©cor simple, with a focus on local, in-season flowers in pink and white. Photographer and videographer Gianni Di Natale got the most exquisite shots of the day; his photos (not to mention the gorgeous highlights video) really make you feel like you’re there. 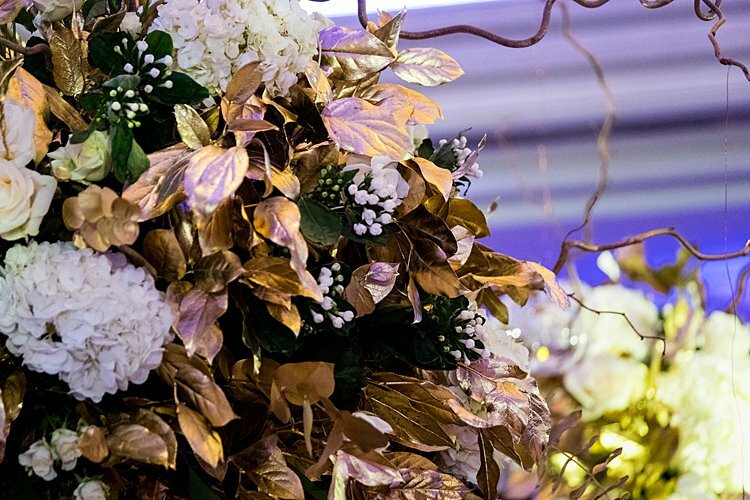 But don’t let all that fool you into thinking this wedding was all about the looks — far from it. 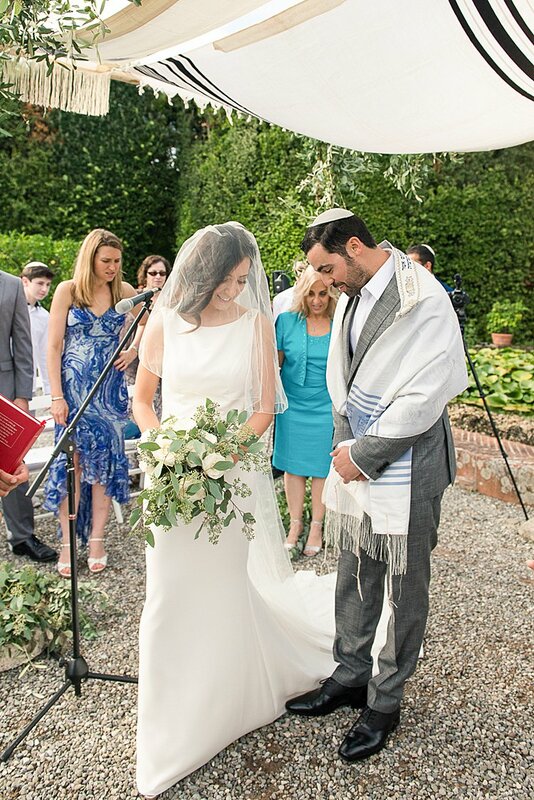 The couple put serious effort into planning their ceremony, which was especially meaningful given that Nejla completed her conversion to Judaism weeks prior. 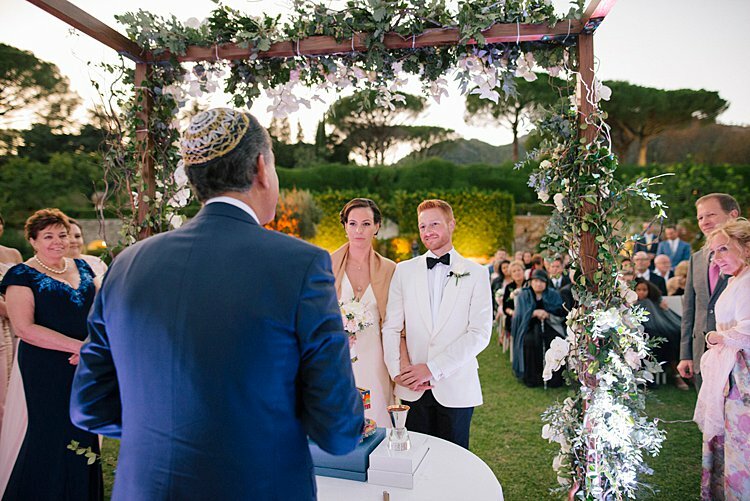 They flew their rabbi out from New York, and, because the wedding began at sundown on Saturday night, they incorporated a Havdallah service into the ceremony. With the sunset over the coast on one side and a sea of loving faces on the other, it could hardly get any more perfect. 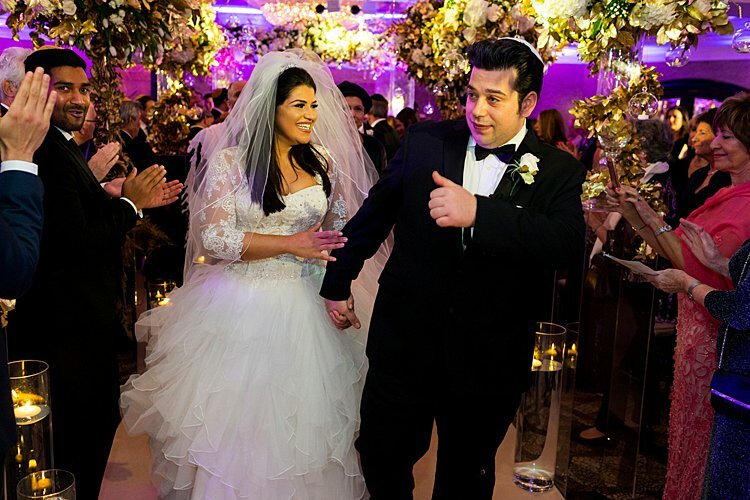 Amazingly, though, that wasn’t even the duo’s favorite part of the wedding. 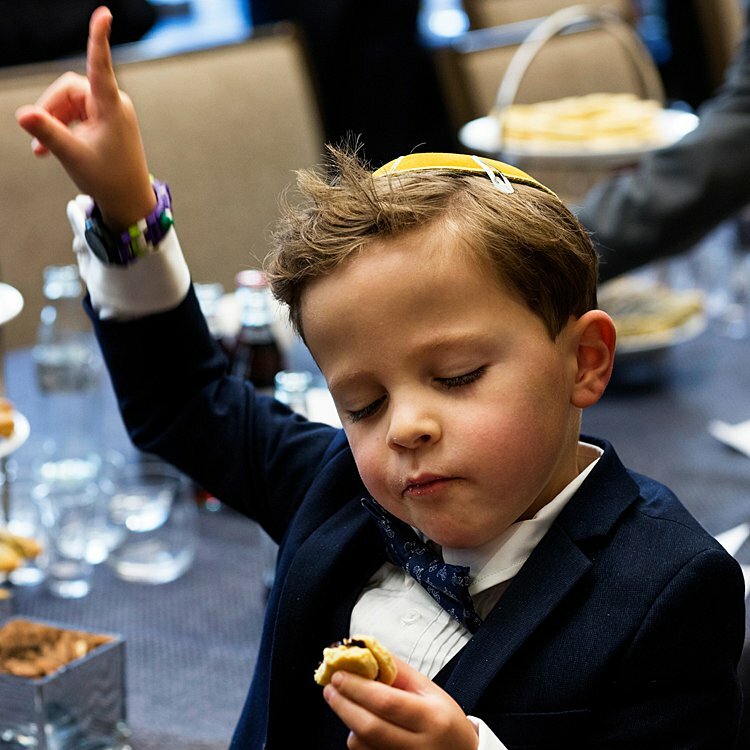 According to Nejla, it was surpassed by their joy at Alex’s grandmother, Edna, being present to celebrate with them. It was especially poignant, as the wedding marked Grandma Edna’s first time in Europe since she left as a young girl after the war. 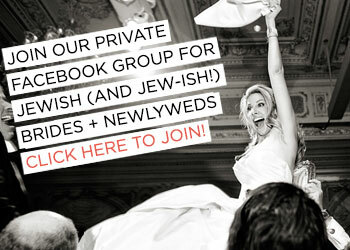 Nejla, the bride: We met through friends several years ago but didn’t start dating until about 4 years ago.